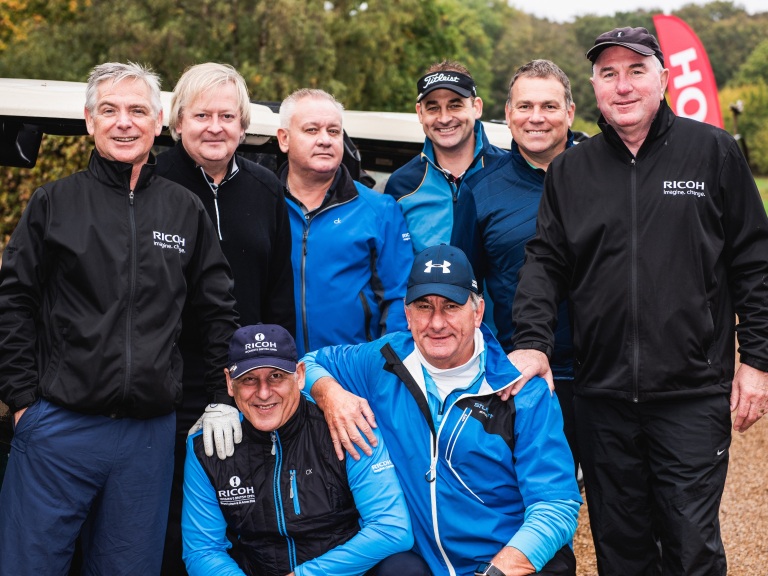 Over £41,000 has been raised, so far, following Peace Hospice Care’s charity Golf Day which took place on Monday 15th October at The Grove in Watford. Fifteen businesses, as well as individuals, took part in the event which, sponsored by Ricoh, smashed its fundraising target. The event raised funds from entry fees and, also, an auction which gave those taking part the opportunity to bid to directly support Peace Hospice Care’s services, including the charity’s Talking Space wellbeing sessions and running the meditation group for a year. The fifteen businesses that put in teams for the event were: Hi-Fi City, GPFM, DLL, Hamerville Media Group, Enerco, West Watford Golfing Society, Imagine, Careys, Sarratt Office Supplies, Ricoh UK, M.K. Ginder & Sons, Consolidated Equities, Bugler, Activ8 and Metro Bank. The individual holes were sponsored by: Enerco, M.K.Ginder & Sons, Bushey Blinds, Bugler, V360, GPFM, Activ8, Abbots UK LTD, Careys and Stimpsons. Peace Hospice Care needs £5 million a year to deliver its free services. Now, for every £1 of income received less than 20p comes from the NHS.